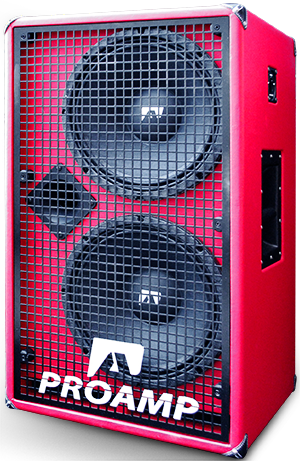 Sound definition, power, quality, light weight, beauty and elegance…We are an italian brand of professional bass amplifiers. 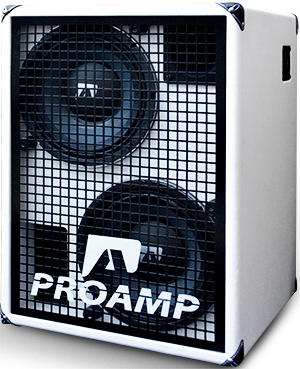 Our amps are enginered and manufactured here in Italy by ourselves. They sound very defined, clear and powerful !! Faithful reproduction of your instrument. 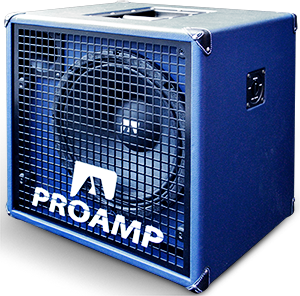 Very light and compact, feature warm digital power amp and neodymium or ceramic speakers. Range of power from 300W to 800W. Available different cabinet configurations and combo. Must try them and enjoy !